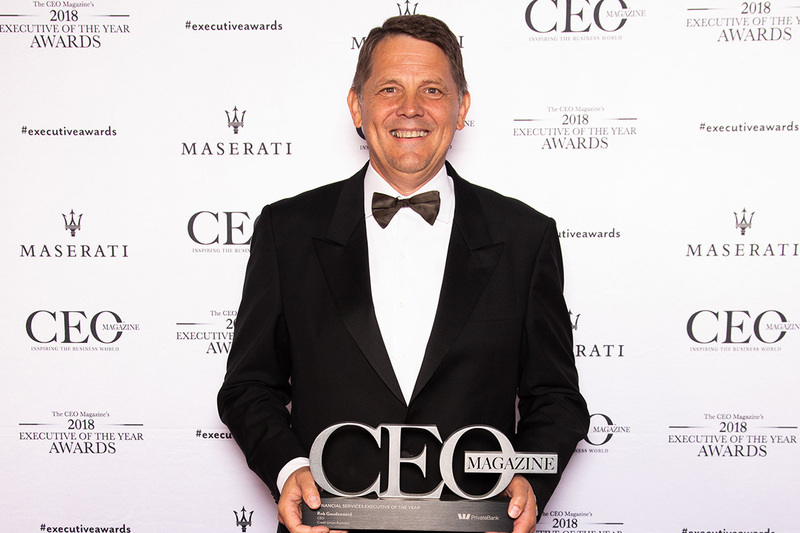 Last night, Australia’s executive elite amassed at ICC Sydney to celebrate the remarkable achievements of the nation’s top business leaders. 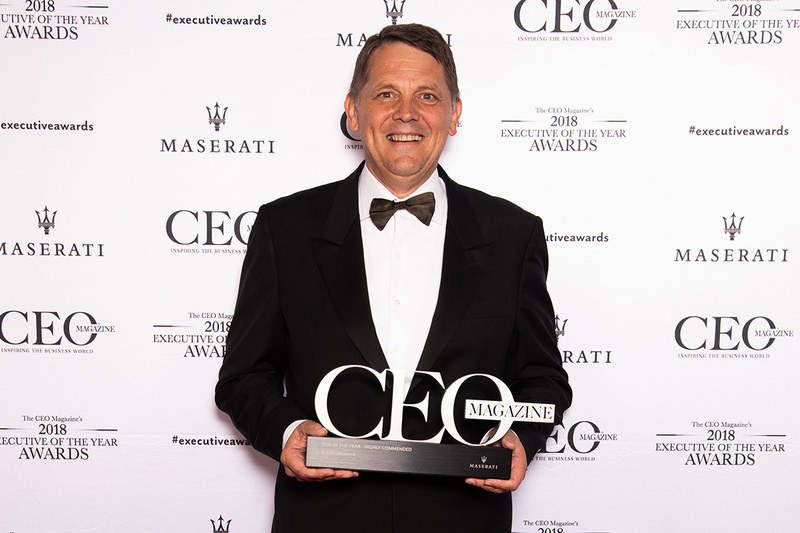 Now in its seventh year, The CEO Magazine’s 2018 Executive of the Year Awards has once again earned its title as Australia’s most prestigious business awards event. 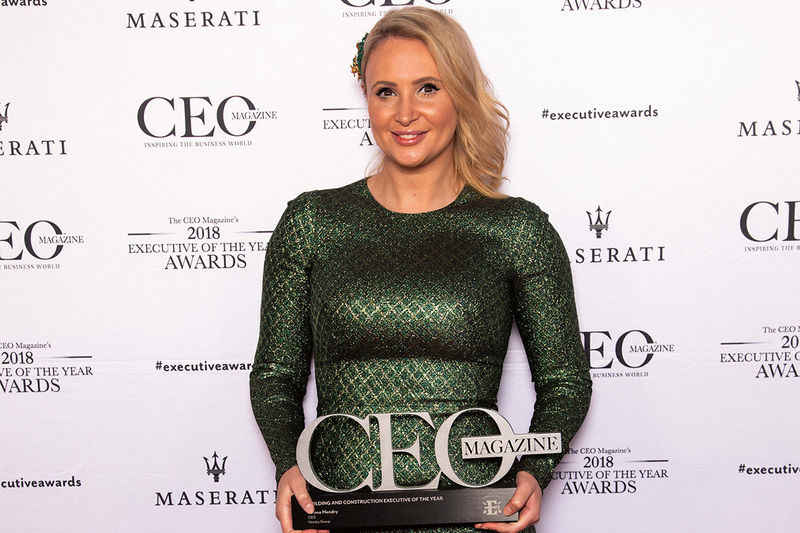 Recognising the exceptional achievements of CEOs, managing directors and senior management, the awards were presented by The Morning Show’s Larry Emdur and Kylie Gillies at ICC Sydney’s Grand Ballroom. 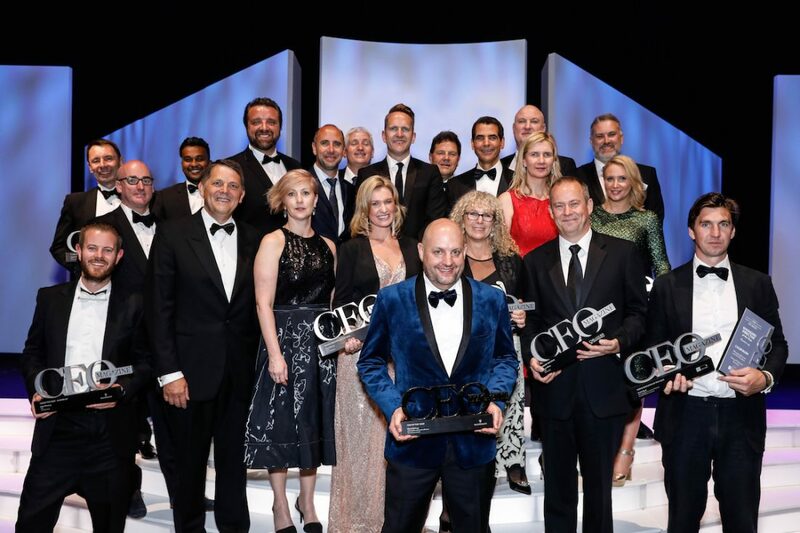 The glittering black-tie event welcomed more than 600 guests and nominees – the largest turnout in its history – from the country’s most respected and innovative brands. Finalists were judged by an 11-person panel: John Banfield, CEO of BPAY Group; Louise Baxter, CEO of Starlight Children’s Foundation; Steve Baxter, investor on Shark Tank Australia and Founder of Transition Level Investments; Chris Beer, Founder, CEO and Managing Director of George & Matilda Eyecare; Lorna Jane Clarkson, Founder and Chief Creative Officer of Lorna Jane; Michael Ebeid, former CEO and Managing Director of SBS (2017 CEO of the Year winner); Maureen Jordan, Founder and CEO of Switzer Media and Publishing; Marcella Romero, Founder and Managing Director of Rehab Management; John Karagounis, CEO and Managing Director of The CEO Circle; as well as The CEO Magazine‘s Co-Founder and CEO Chris Dutton and Managing Director Daniel Di Loreto. 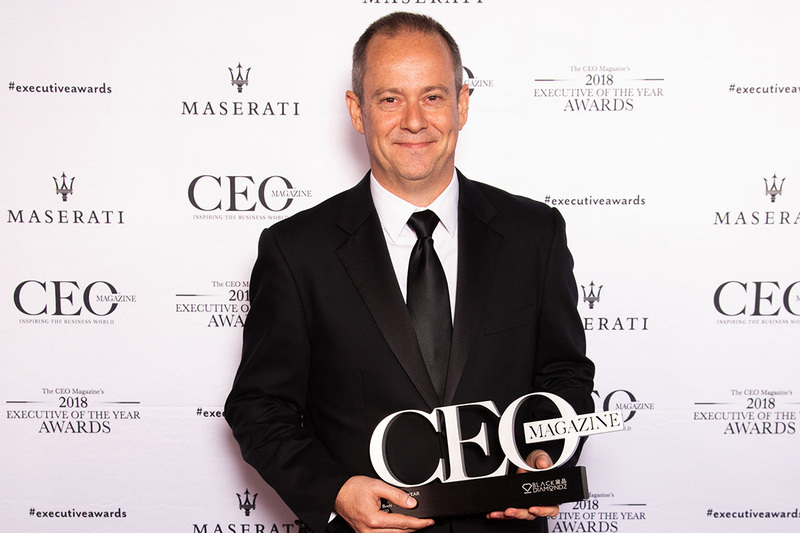 Under Mark’s leadership, Talent rose to the number one market position, with revenue and profitability exceeding expectations. At the same time, team engagement and retention strengthened, with staff turnover reduced by half, leading the company to take HRD’s Employer of Choice Gold Medal this year. 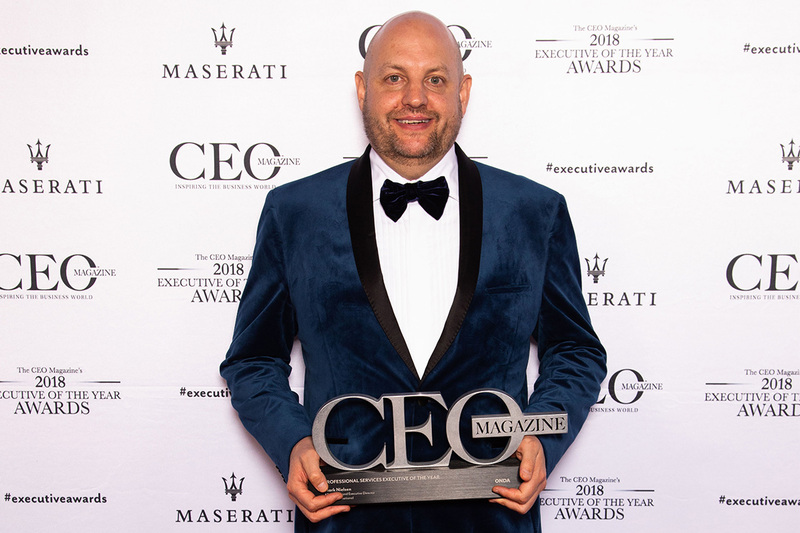 Starting from his dad’s warehouse with a single laptop, a mobile phone and a rented truck just a decade ago, John’s focus has been on rapid expansion, leading the company’s growth to have its most successful year to date. Alongside launching a new website to reflect its fresh branding and purpose, John has worked to improved productivity from within, fostering open-line communications with customers and employees alike. 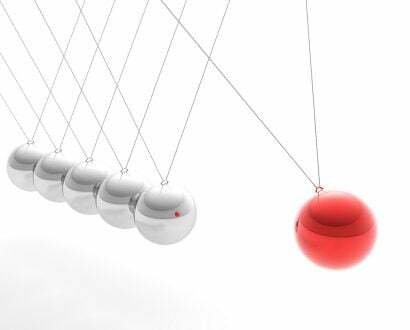 Achieving record results against targets, Rob has progressed the bank to be early adopters of new digital trends to have a competitive edge in the banking sector, while also cementing key relationships with international partners. 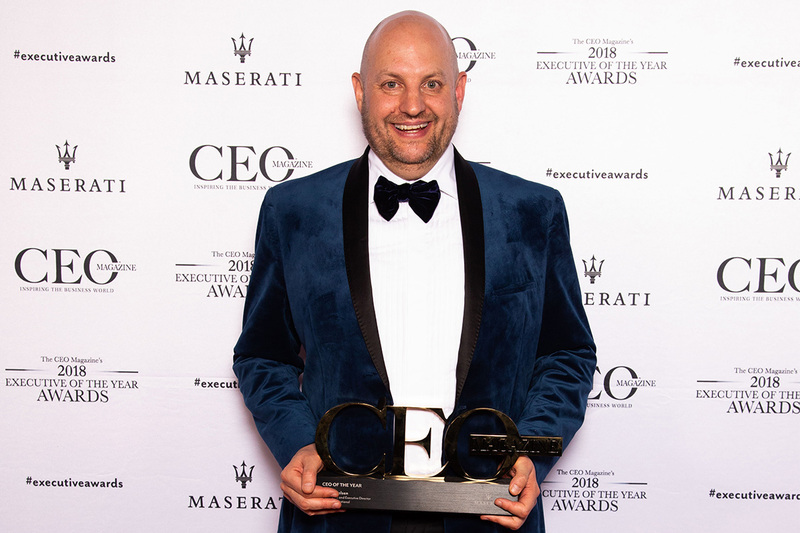 Awarded WGEA Employer of Choice for Gender Equality status for the fourth consecutive year, Rob has seen increased engagement and culture scores in the bank’s workforce, underpinned with community volunteering among its staff members. 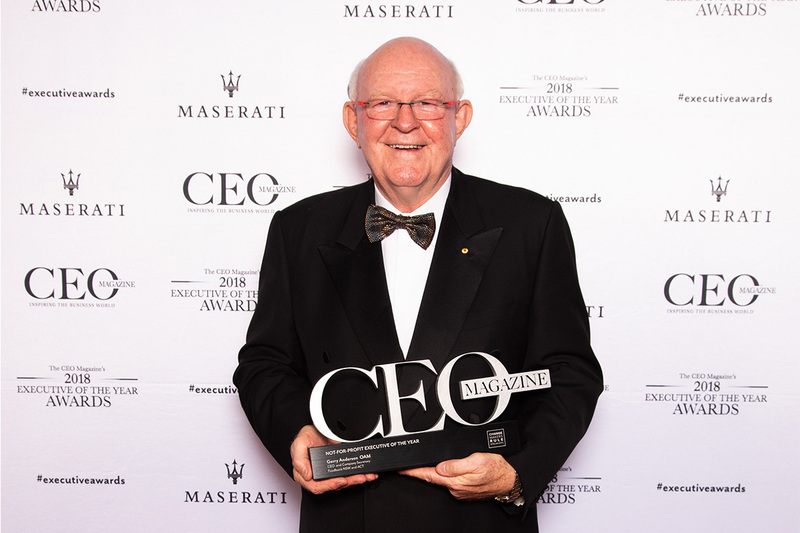 His 30-year career in the car rental business started with washing cars in Florida but took Ron to live and work in eight countries across three continents, with the last decade in Australia. 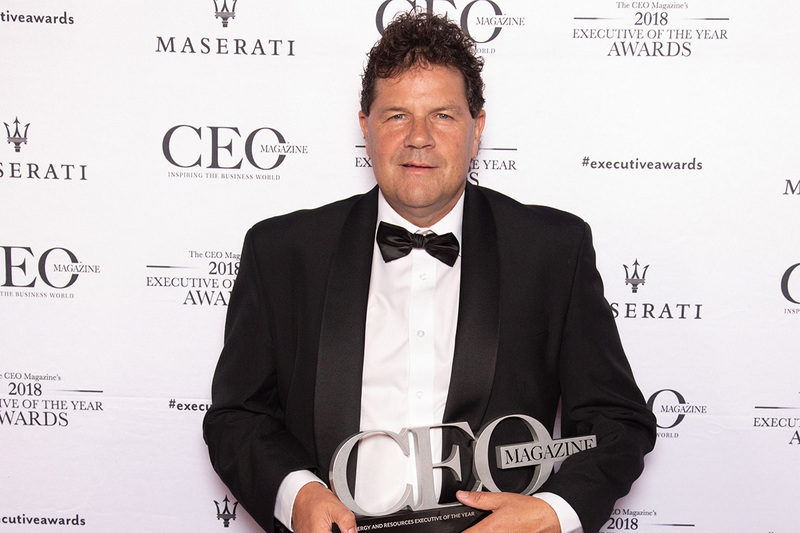 With a focus on developing its people and maintaining a strong corporate culture, Europcar has seen consistent revenue growth under Ron’s leadership. He believes customers are at the core of what they do and strives to embrace technology to exceed the customers’ expectations. 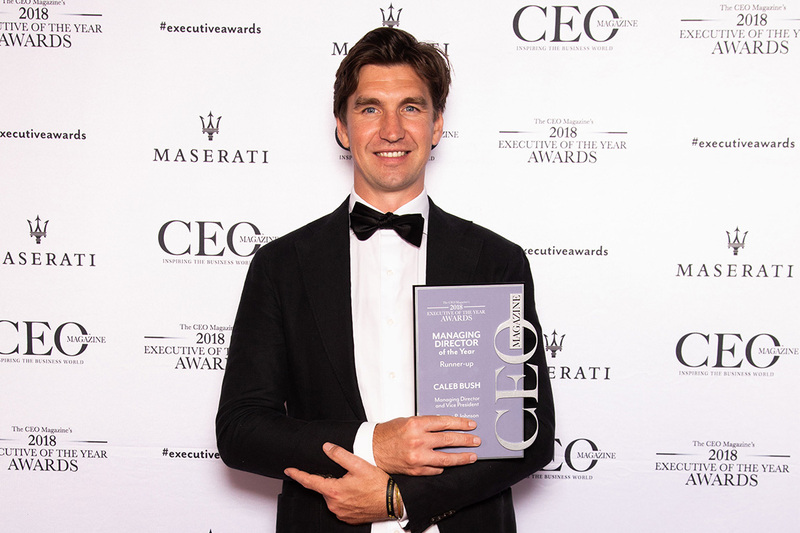 In just two years in the MD seat, Caleb led George P. Johnson Australia into the best year the company has had in a decade last year, returning record net profit growth, and seeing the company on the AFR’s Most Innovative Companies List in 2018. 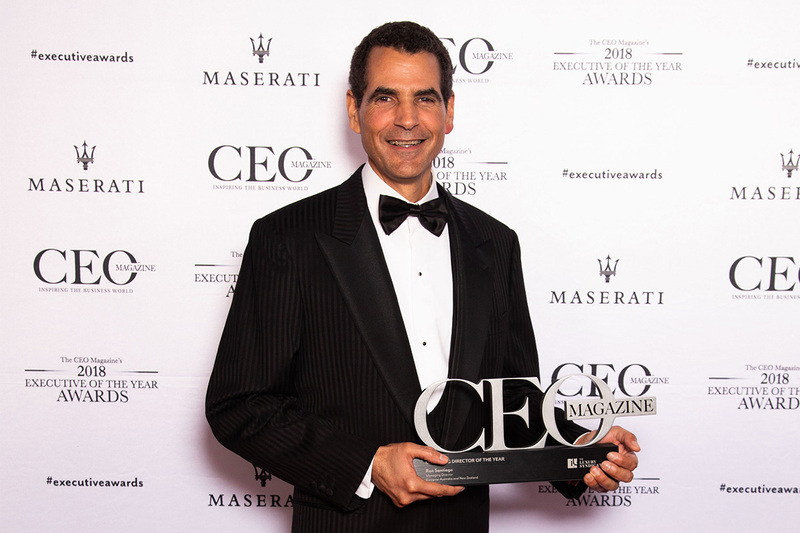 His focus has been on driving new business by growing and diversifying its client base and portfolio, transforming the company culture by building staff engagement initiatives and fostering staff recognition, training and leadership opportunities, and scaling the business through strategic acquisition to accelerate growth plans. 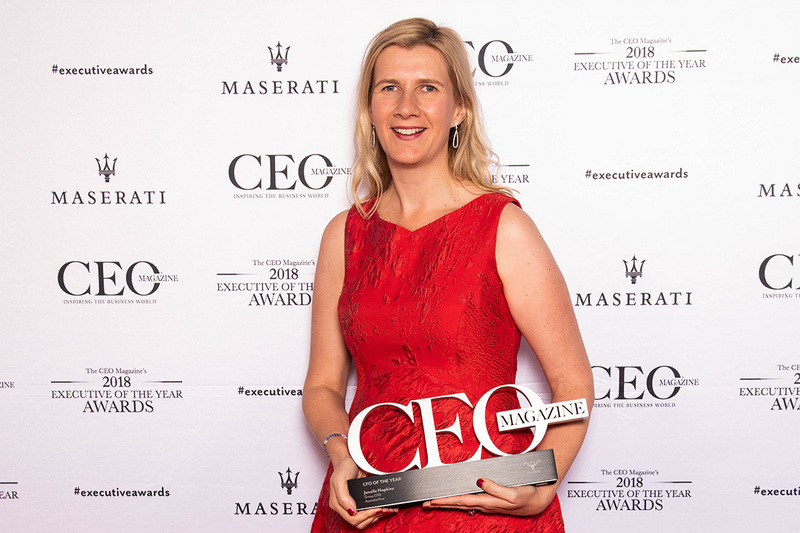 Tasked with turning around a loss-making Australia Post three years ago, Janelle’s main objective has been to ensure the company is transforming and evolving to be sustainable and successful, so that it continues to serve and connect the Australian community. Janelle has worked to balance the company’s financial performance with its community and social responsibilities, including ambitions to reuse and recycle products and materials to reduce its carbon footprint. 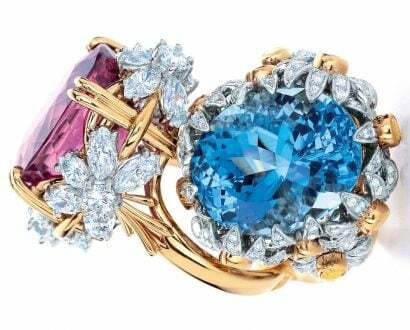 She is also responding to shifting customer demands in the face of technological change. 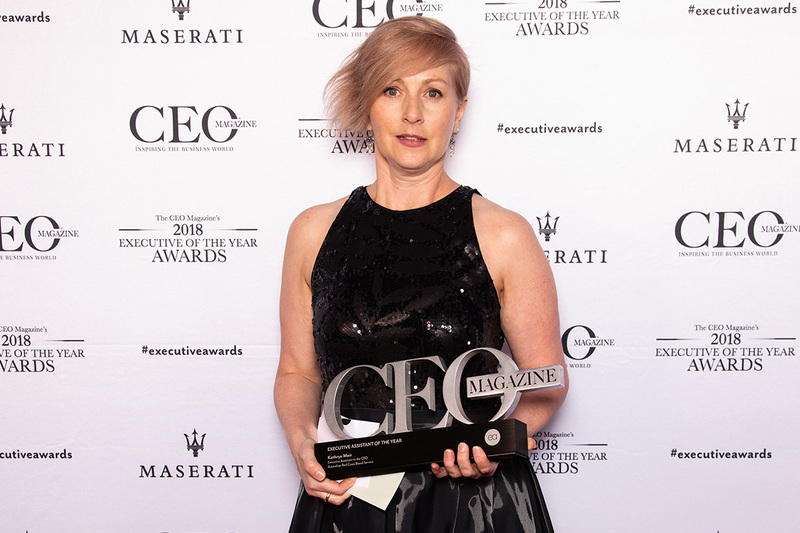 In less than two years with the company, Trent was challenged with an ambitious redesign of MediaCom’s Australia and New Zealand financial and organisational structures. He has already seen a significant reduction in operating costs, an increase in sales revenue and profit, and a reduction in staff churn. Trent has worked on investing in the company’s people, adding more roles and focusing on building a happier, healthier environment. This has played an important role in lifting both revenue and profit. 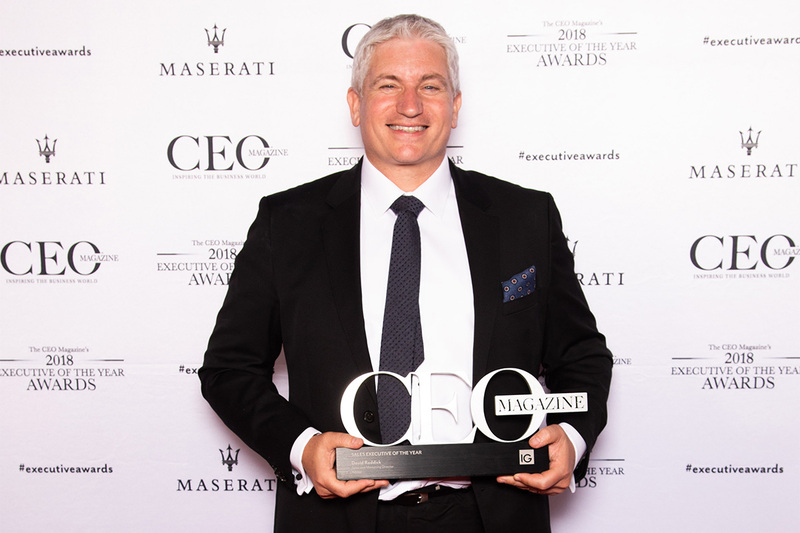 With an aim to build a technology strategy to deliver relevant and innovative solutions to the globally expanding business, under Brett’s leadership the company transformed to a cloud-based model robust enough to scale across the geographically diverse business. Staff engagement increased as he built up a passionate team, focusing on training to uplift employee’s skills and provide long-term opportunities for individuals on leading-edge technologies. 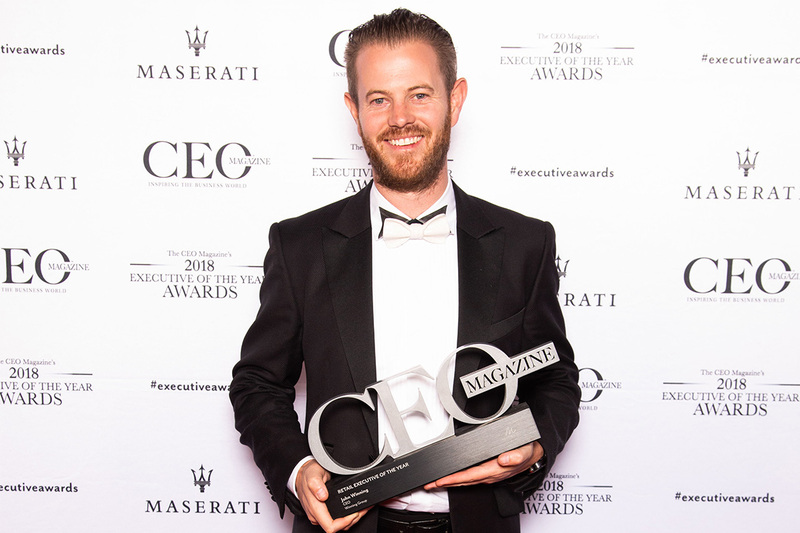 Under William’s leadership, Deakin’s cybersecurity program, Deakin Shield, was a finalist for Best ANZ Cyber-Initiative at the 2017 AUSCert Awards, and the university’s AI-based student assistant, Deakin Genie, was awarded Best IT Project in Australia at the 2018 ITNews Awards. Deakin staff consider ‘Technology’ as the top performing discipline internally as the institution continues to innovate, including its IoT app, Scout. SBS continues to maintain high engagement across its staff members, championing a diverse and inclusive workforce where employees can bring their whole self to work, regardless of gender, sexual preferences, language, cultural backgrounds and disabilities. The broadcaster’s new #TheresAReason campaign showcases staff stories highlighting the diversity that makes SBS a unique place to work. 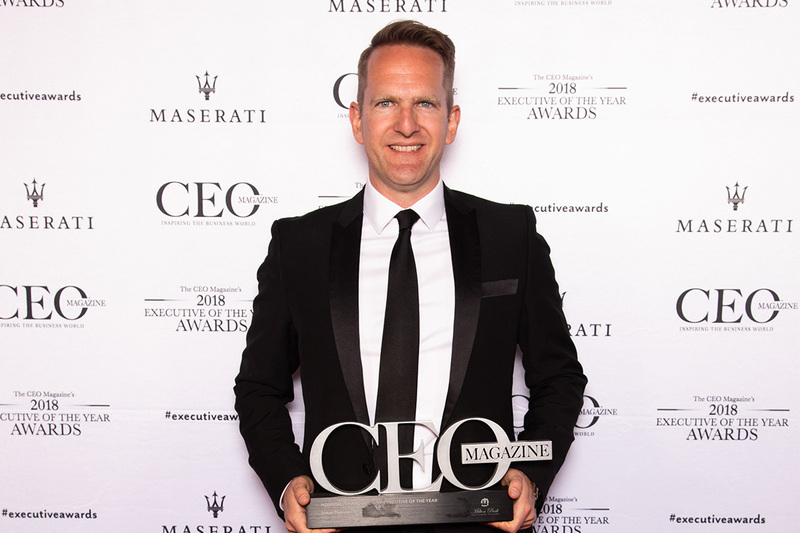 Ric reimagined the firm’s marketing approach and championed a new brand purpose which improved staff engagement and pushed up social media scores. 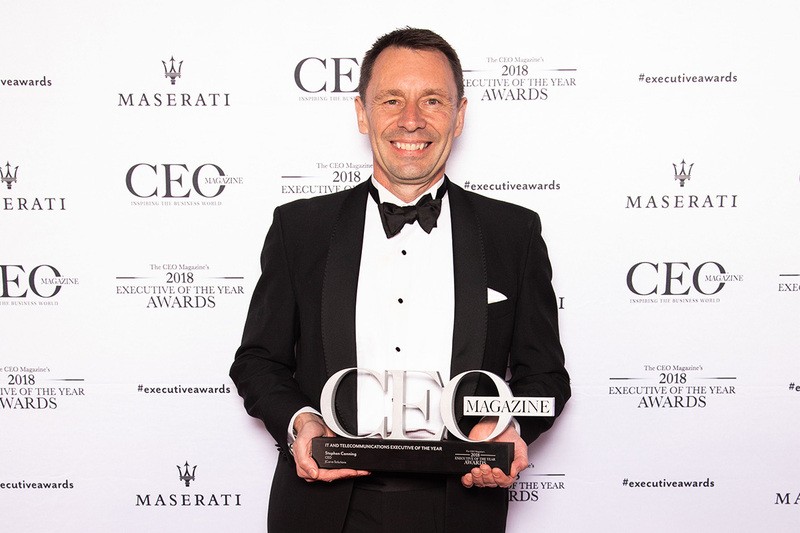 He also led an overhaul of the website to improve user experience and developed the firm’s first employee value proposition to engage staff and external candidates alike. 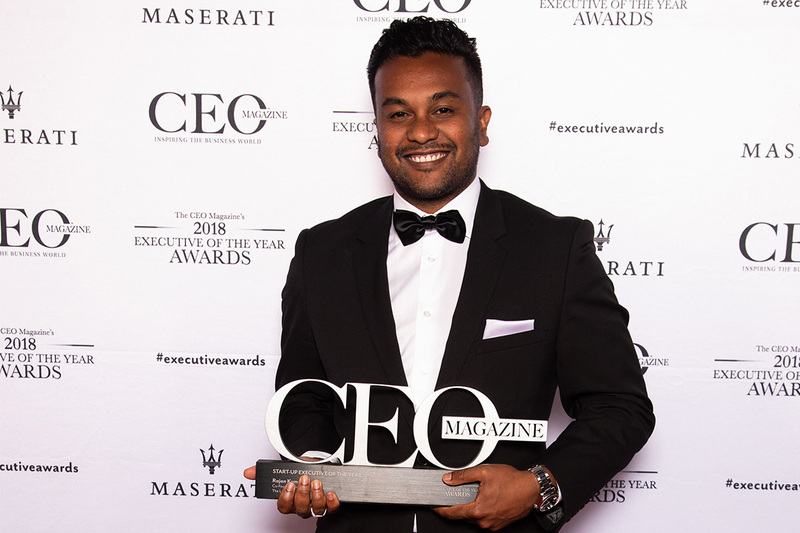 Facing a challenge when it lost its key position to a competitor, Adshel stood by its values to exceed targets and turn over a record year for revenue, while holding onto every member of the team. David listened and responded to customer demands and took the lead to reposition Adshel’s model as ‘digital first’. He also made sure the team felt valued through structured coaching, hands-on leadership and regular feedback. With more than 12 years in B2B marketing, Kate is passionate about the customer experience and believes success is only possible through investment in people, culture and customers. With a fighter mindset and resilience at her core, she is willing to challenge the status quo to ensure continuous improvement, which has led her to drive significant changes with tangible results. Taking a risk, Rajan left a well-paying job at the age of 32 to jump into the unknown with his fellow co-founders to launch The Lumery in early 2017. They hit the ground running with a forward-thinking approach and have exceeded expectations. The start-up is now expanding its physical locations interstate, expects to double its growth in the next financial year, and plans to be international by FY20, all while quadrupling its workforce and establishing a positive company culture this year. Fighting hunger by providing food for people in need in a financially sustainable, environmentally responsible way, Foodbank provides almost 70% of all food relief Australia-wide, supplying food to 600 charities and 120 schools. Under Gerry’s leadership, the not-for-profit is consistently increasing its volume of food to meet the growing demand of food relief, distributing 20.5 million meals this year in NSW and the ACT, a 35% increase on the previous year and a 100% increase over three years. Kathryn is driven to ensure that the Australian Red Cross Blood Service’s CEO Shelly Park is well-positioned to be able to achieve her goals in leading the service. She provides support each day to Shelly to allocate her time and presence, ensuring the CEO is at her most effective. No matter how challenging Kathryn’s day is, she never loses sight of the overarching work of the Blood Service – to ensure that the Australian community has a safe, secure and efficient blood supply. 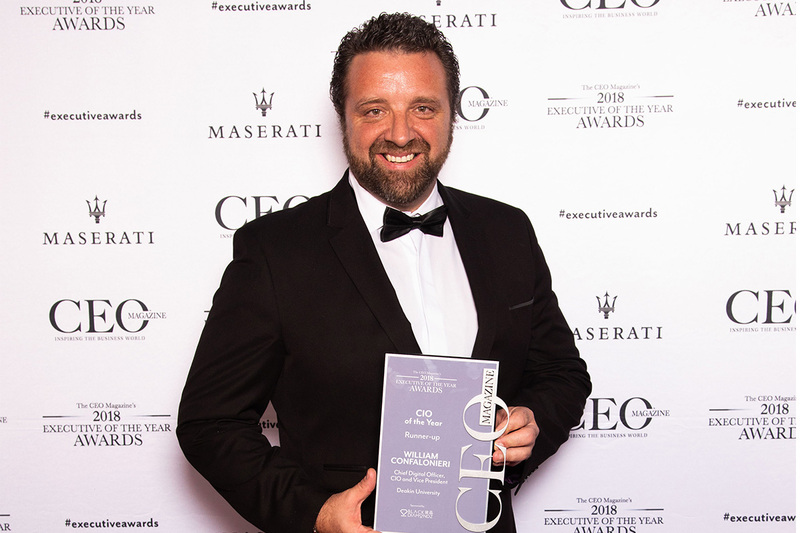 In his mission to consolidate and grow GPJ Australia from an events-focused company to a full-service experiential agency, Caleb helped to make 2017 the company’s best year since 2008, returning record net profit growth of 34.9% and year-on-year net revenue growth of 16.2%. Under Caleb’s transformational business plan, new client wins comprised a record 19% of total billings in 2017 and staff retention increased by 20% between 2016-17. For Winning Group, 2017 was the most successful year in the brand’s 113-year history – growing by more than 15% and achieving an industry-leading NPS score of 80+. Through the introduction of real-time order tracking, improved website functionality, and the appointment of the company’s first COO, John has increased both staff happiness and productivity. 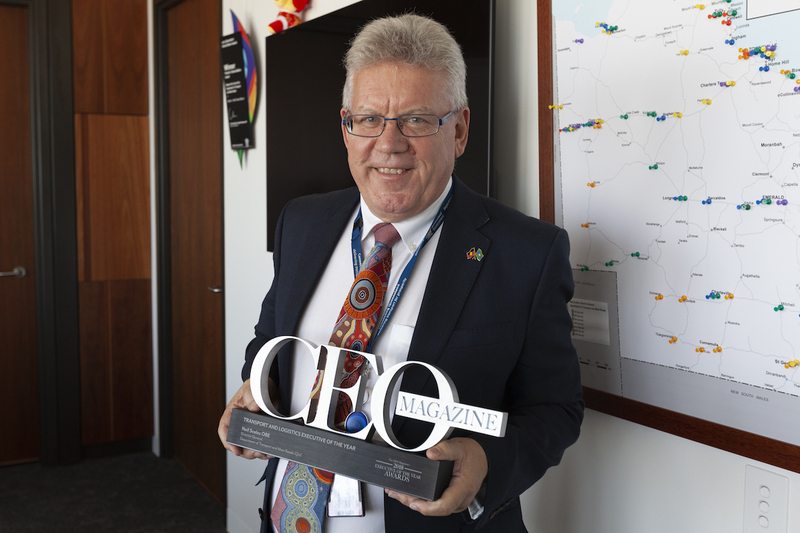 With a vision to transform Queensland’s transport network and put customers at the centre of its business, the Department of Transport and Main Roads (Qld) invested almost A$1 billion in rail and road network improvements to deliver a complete transport system for the 2018 Commonwealth Games. By stimulating innovation, Neil’s department is now making progress in demand-responsive trials and next-generation ticketing solutions to better serve the evolving transport needs of Queensland residents. 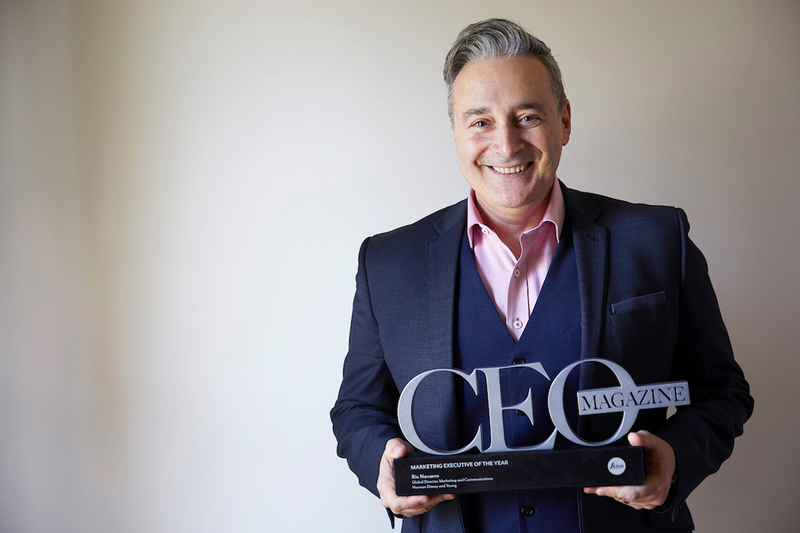 Passionate about employee engagement, Stephen has achieved company success through significant investment in people, culture, values and customers. Under Stephen’s guidance, JCurve Solutions delivered 30% revenue growth in FY17 and is forecasting further rapid growth in 2019 and beyond. 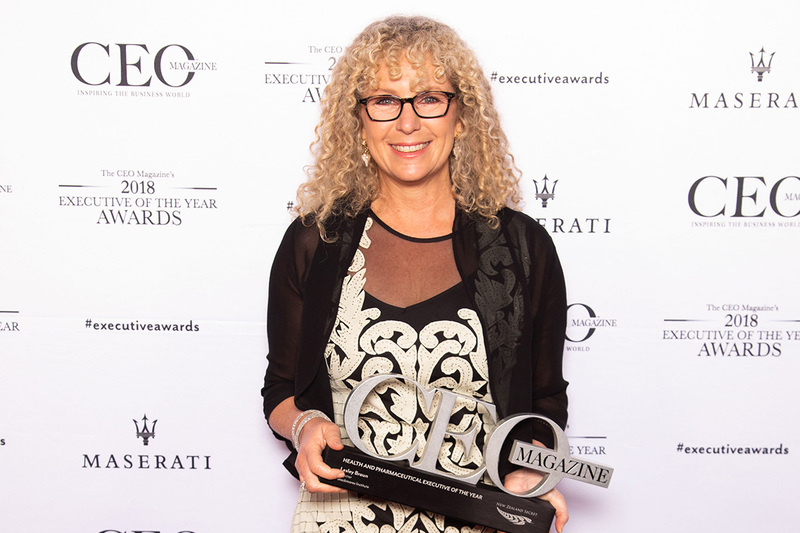 Through Lesley’s four-pronged approach to growth, Blackmores Institute continues to transform natural health literacy in Australasia. It has also grown its website membership by a massive 84%. By investing in research, building on existing international partnerships, and promoting the body of evidence around natural health and medicine, Blackmores’ new online education hub, Blackmores Academy, has attracted more than 15,000 members. 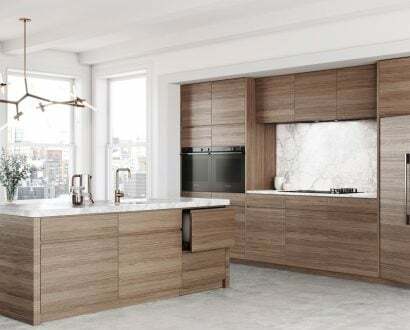 Driven by innovation and collaboration, Emma continues to encourage Hendry Group, and the wider industry, to adapt to the innovations of the digital revolution. 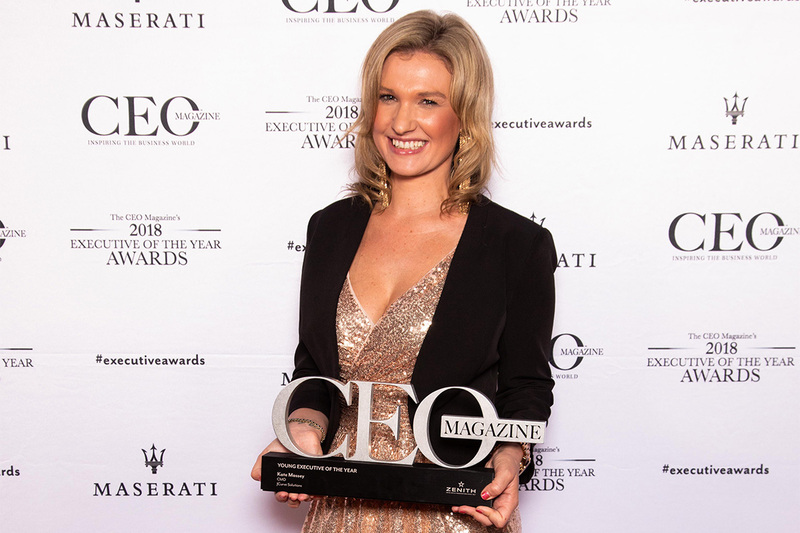 Under her leadership, Hendry Group was ranked 53 on the AFR’s Top 100 Most Innovative Companies list – the only representative from its industry. Under Aniss’s guidance, in 2017 Vitex Pharmaceuticals successfully launched its world-class 26,000-square-metre pharmaceutical facility in Sydney – Australia’s largest solid-dose contract manufacturing facility for complementary medicine. By fostering a workplace culture of engaged employees and launching Vitex’s new research and development laboratory, Aniss is confident that the company will remain ahead of the curve to deliver sustainable value for customers, shareholders and global partners. With a relentless focus on efficiency, sustainability, culture, and the application of new ‘technology accelerators’, Mark continues to strengthen GWMWater’s relationships with employees, stakeholders, partners, customers and the wider community. Looking ahead, Mark believes that minimising the company’s carbon footprint and positioning it as a digital utility is crucial to sustained, long-term growth. 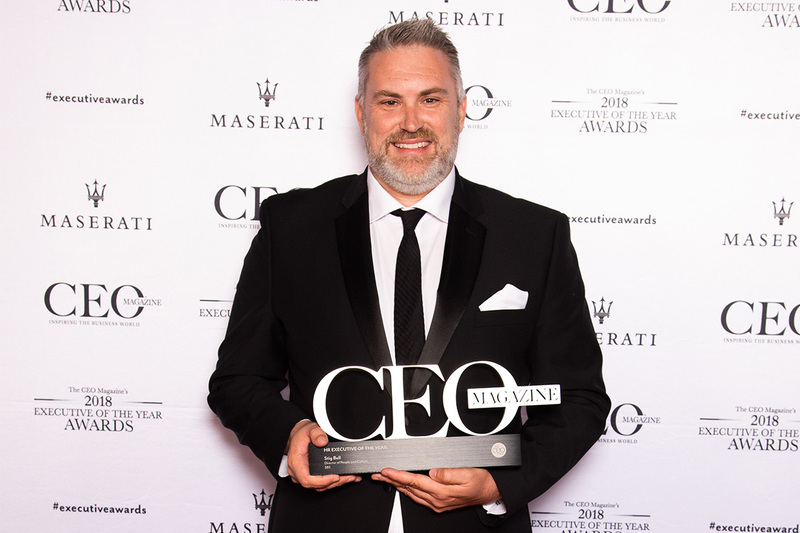 In line with Intrepid Group’s strategy of ‘Growing with Purpose’, James’s efforts over the last two years have seen noticeable improvements across the board – from growing revenue to A$341 million and profits to A$10.7 million, to increasing customer feedback and achieving an employee engagement score of 81% in 2017. 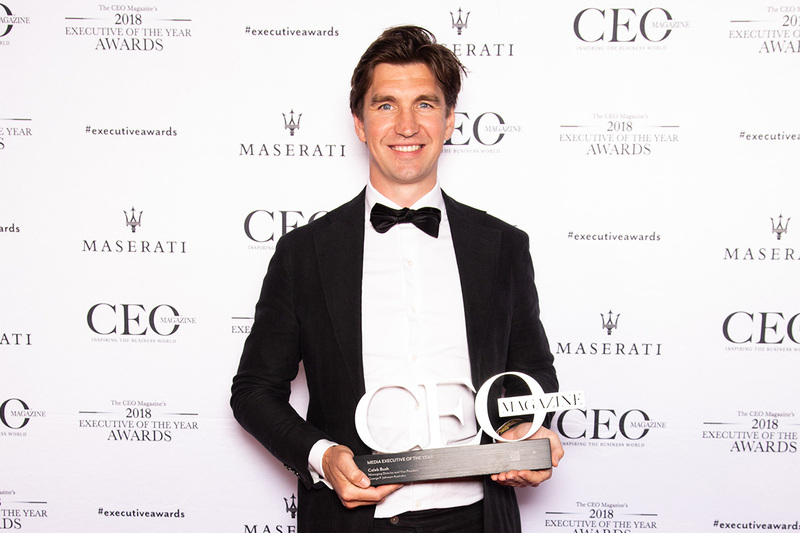 In his first year as Chair of The Intrepid Foundation, James helped disperse almost A$1 million to international and grassroots organisations, and delivered a new strategy focused on creating shared value. 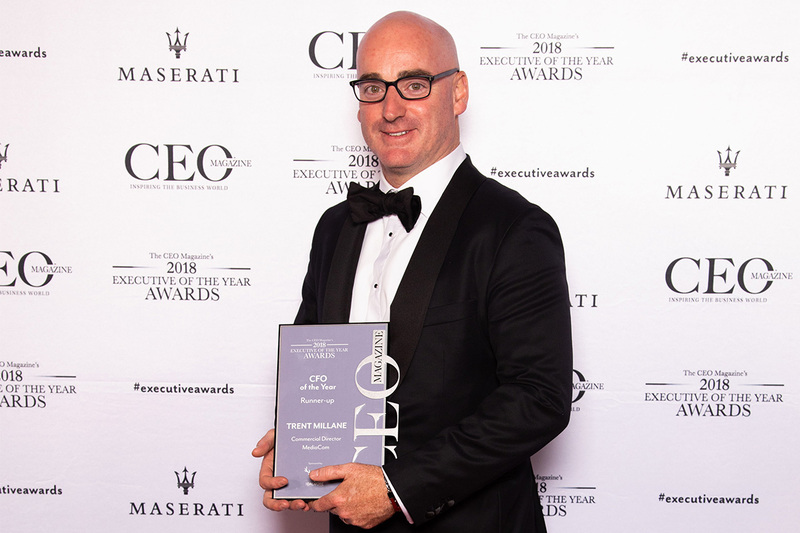 Following the merger of Starwood Hotels & Resorts and Marriott International in 2016, Sean spearheaded the mass integration of the systems and strategies of 30 hotels and 5,000 staff throughout Australia, New Zealand and the Pacific. 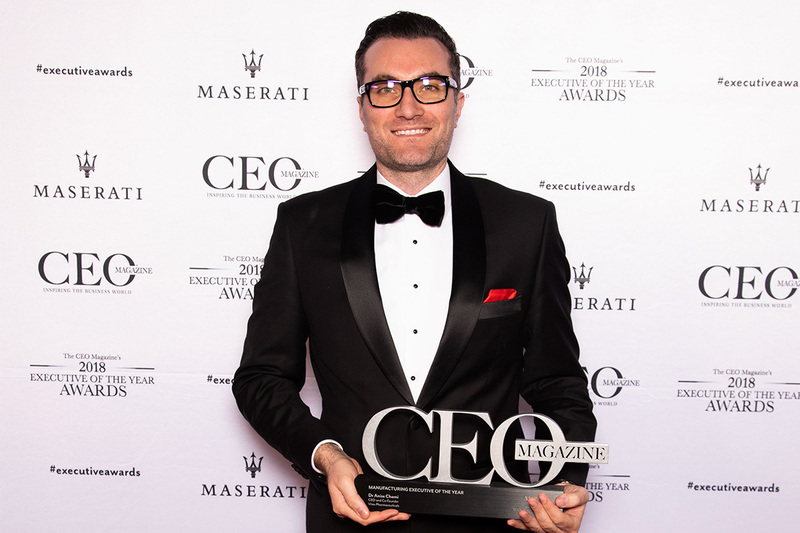 Achieving more than 80% occupancy in many hotels and a 70% customer satisfaction rating, Sean has ensured the company is on track to increase its total portfolio to 50 hotels by 2020. In a challenging regulatory and consumer environment, Credit Union Australia has remained true to its core of supporting members through life changes for mutual good, welcoming more than 20,000 new banking members in FY18. 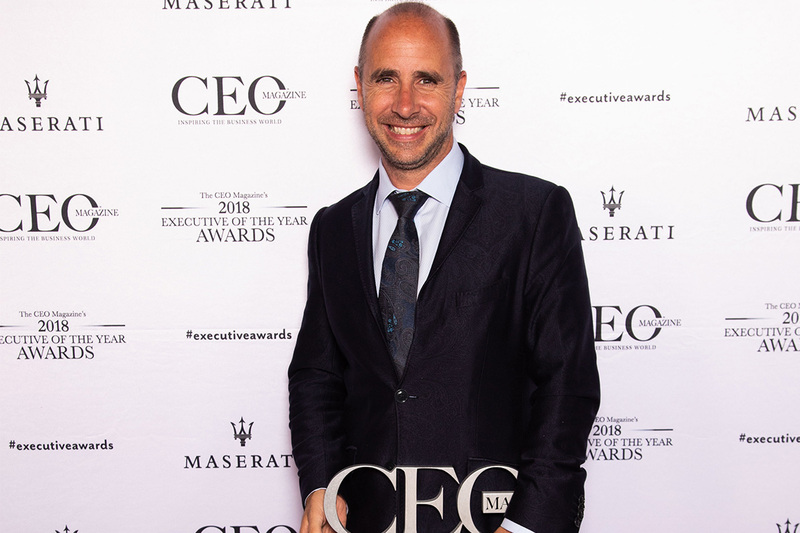 Looking ahead, Rob will continue to revolutionise the business’s digital offering, maintain key partnerships and assets, and further establish CUA as an employer of choice and a great place to work. 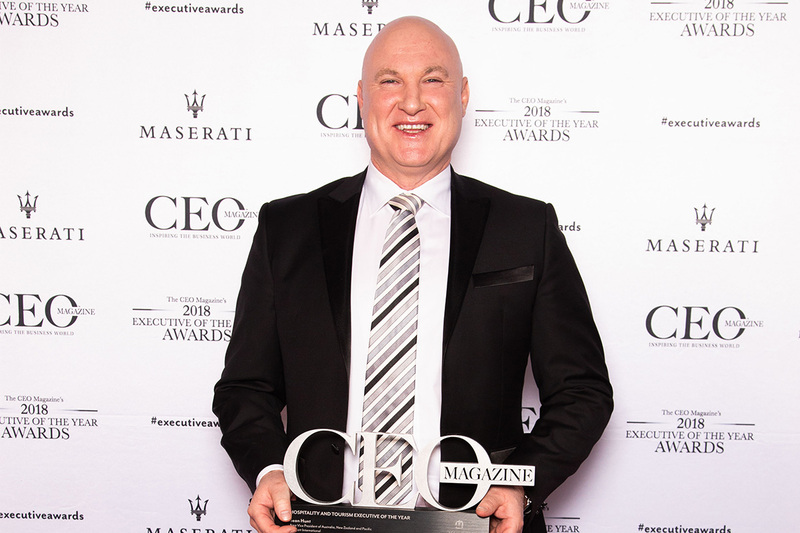 The driving force behind Talent International’s 18% revenue growth, 88% staff retention score, and 12% cost reduction in FY18, Mark believes in building a business that treats people as individuals, not commodities. 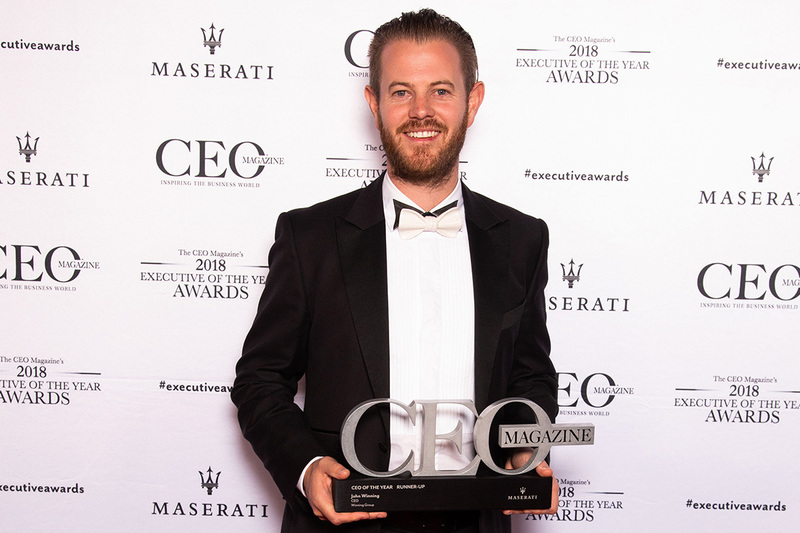 By uniting the group under one purpose, vision and mission, and utilising digital platforms for coaching, mentoring and selling, Mark has fostered a productive and engaged team that he considers to be the best in the industry. In his mission to disrupt the higher education landscape, Mathew is ushering in a new era of growth at Ducere Global Business School. Under his leadership, revenue year-on-year increased by 20%, student enrolment increased by 24%, and Ducere Foundation expanded to reach 21 African nations, improving local schools and delivering more than 500,000 books for children.